Going to Berjaya Times Square KL from Beach Road or Boon Lay? 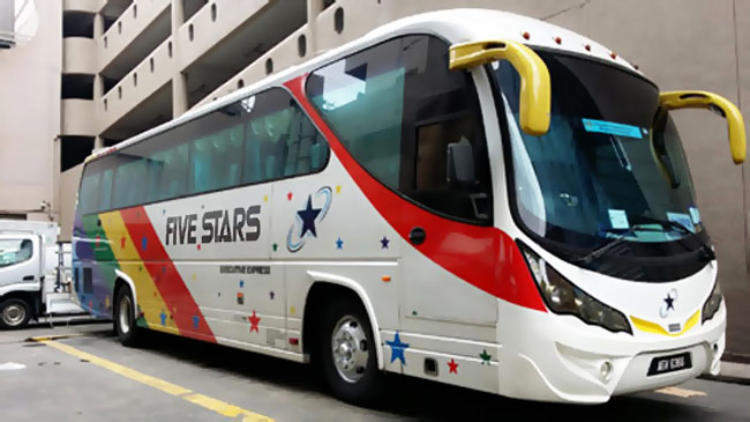 Then you may want to check out the Five Stars express bus services by The One Travel & Tours at Golden Mile Complex. 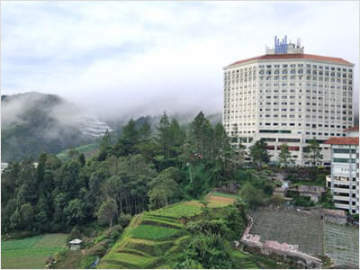 Besides daily express buses to Kuala Lumpur, it also offers express bus services to destinations such as Malacca, Seremban, Genting Highlands, Cameron Highlands and Ipoh. It is one of the few bus companies that offer express bus services from Singapore to Yong Peng and Kluang area in Jobhor. 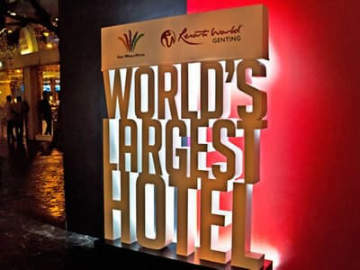 The One Travel & Tours Pte Ltd is managed by a team of industry veterans with more than 20 years of experience in the Singapore-Malaysia express bus industry.